CHICAGO (WLS) -- Anyone thinking of becoming a Chicago police officer got an opportunity to learn all about the job at an event this weekend. Officers working in a variety of positions were on-hand at the Police Academy to answer questions. 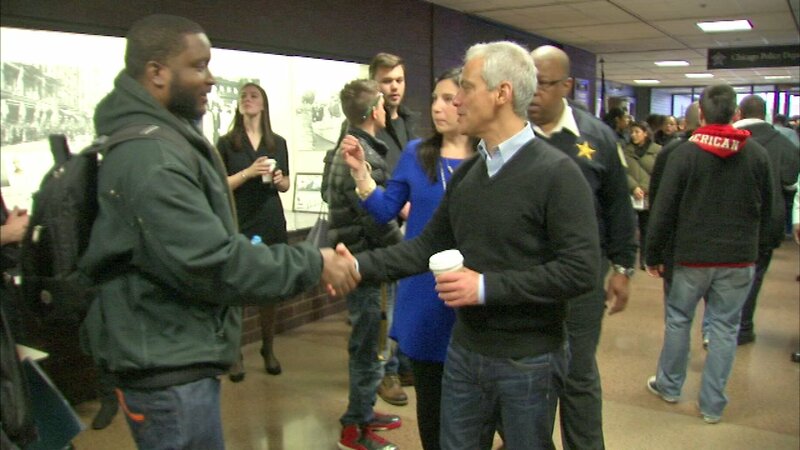 Mayor Rahm Emanuel was there as well, encouraging people to sign up. The Chicago Police Department is accepting applications through the end of the month.